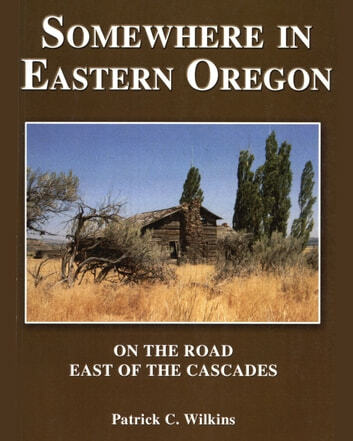 Eastern Oregon is a land of distant horizons, endless sagebrush—and countless stories about the people and places that make the region unique. For more than twenty years, it was Pat Wilkins’ job as an on-the-road TV reporter to track down these stories, to travel the roadways in a quest to capture the character and the history of the dry side of the state. Compiled here is a collection of those tales that range from the Columbia River to the California border, and from the flanks of the Cascade Range to the depths of Hells Canyon.